When the Aerin range first launched I thought it was just too safe to be interesting, but it’s a brand that seems to be getting bolder. The whole concept of Aerin is that it’s understated which I love, but it’s rather easy to end up underwhelming, too! 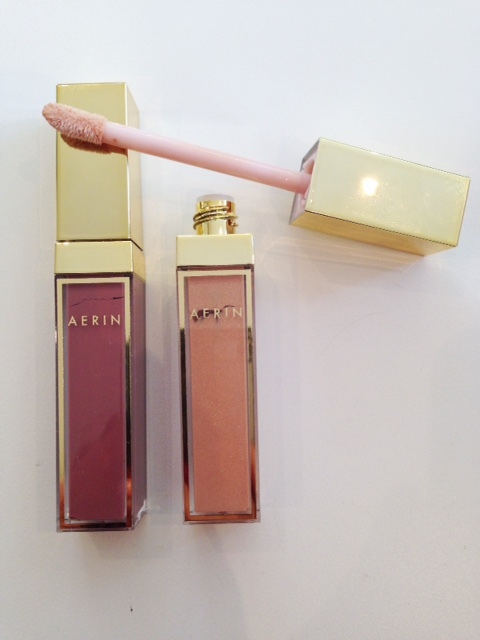 So, the Aerin Essentials Autumn 2014 collection has a little more strength of colour to it and therefore more personality. I can totally see these palettes in all the Michael Kors handbags in The Hamptons. 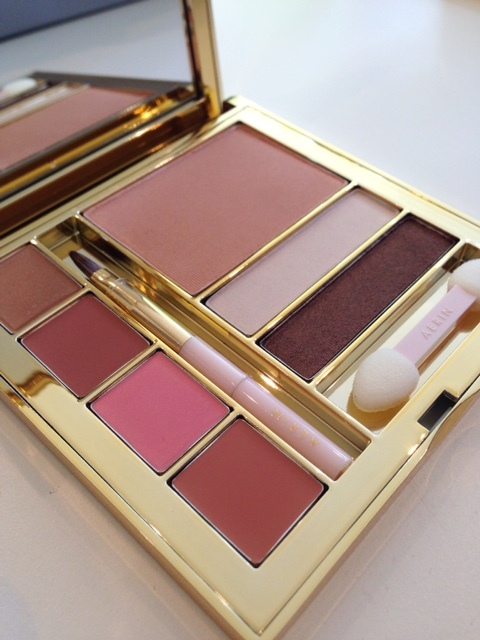 The palette above is The Weekend – two shadows to be versatile with (use alone or together or with the darker shade around the lash line), one suit-all blush and four little squares of colour (two Rosebalm lipsticks, one Lip & Cheek colour and one highlighter). 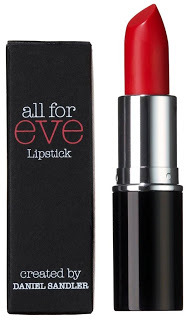 Each one is an easy, wearable shade – it’s pared back chic rather than display make-up. Like you’re barely wearing any – and we all know that the faux fresh look is as hard as any full on look. The second palette is The Weekday palette. 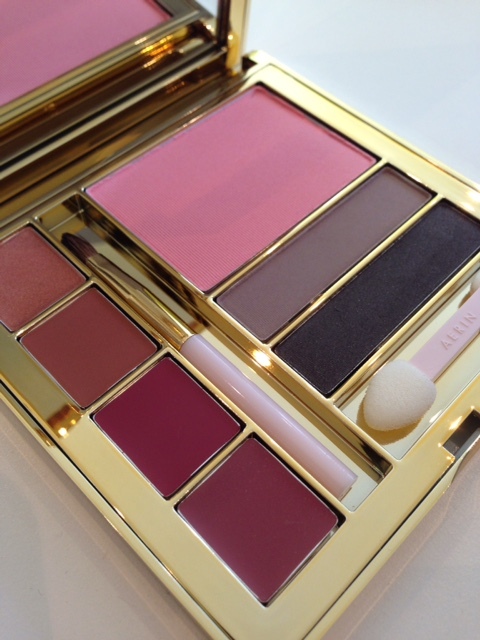 It strikes me a bit more glamorous than the Weekend Palette but, particularly with the lip shades, they’re not deep colours – more tints of colour than anything. When I look at these as a whole, I get it. Weekend is horseriding, walking, tennis and surf – Weekday is business meetings, dinners and dashing. Highly aspirational in other words – I’d like my life to be one of these palettes and either one will do. The Hamptons bit is essential, obvs. 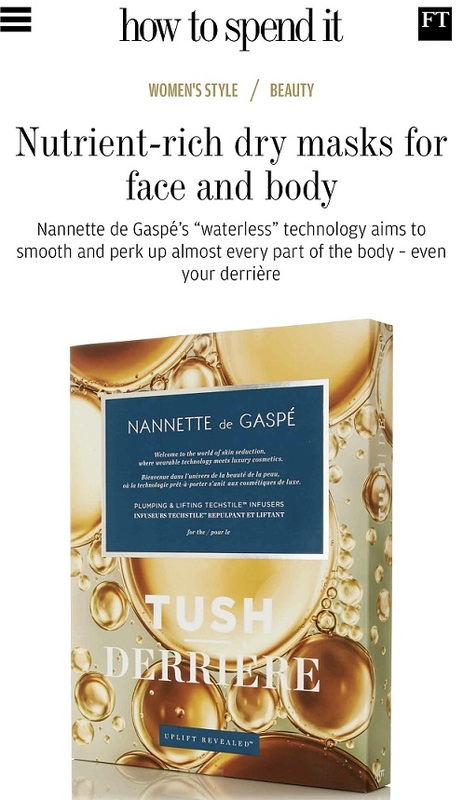 They’re both quite aspirational on price at £48 too – but they feel and look like a luxury buy. It’s the glosses I like best – Weekday and Weekend – Weekday is the perfect rose neutral to make your natural lip colour just look ‘more’, while Weekend is nothing to scare those Hampton horses – a slick of barely there golden toned gleam. 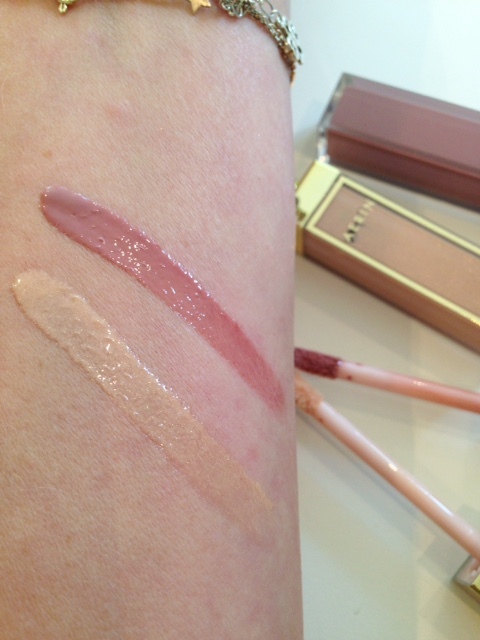 Weekend looks very creamy and pale but once on the lip, it’s fine – really more of a colour nuance than anything. 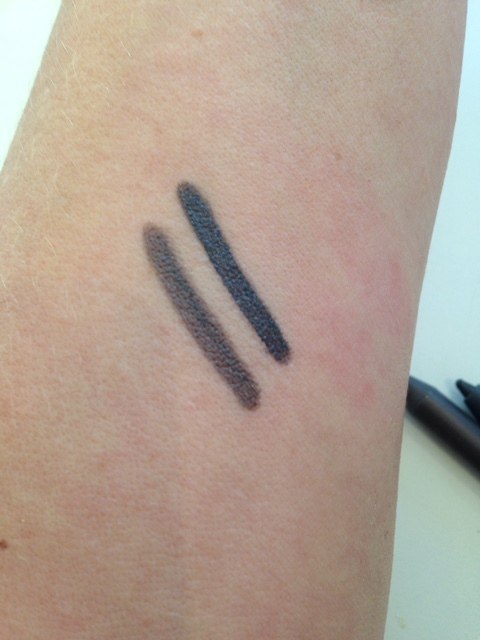 Two new Cool Gel Liners join the collection; Essential Black (more of a deep grey) and Essential Brown. 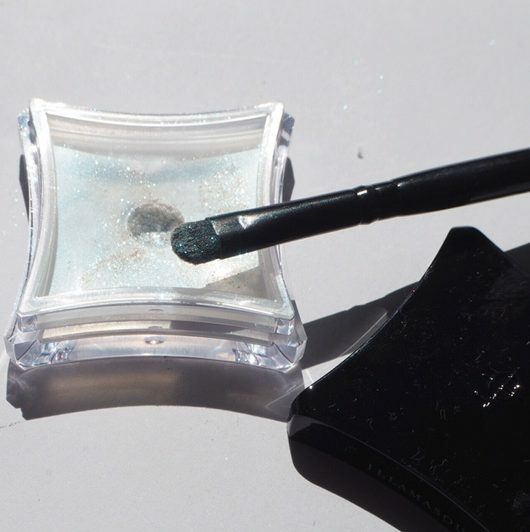 They’re smooth as butter on application – a absolute joy to use. They’re £19 each. 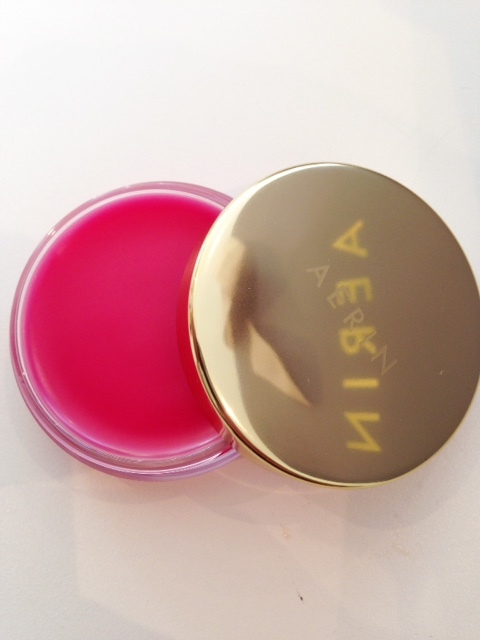 Pink in the pot – on your lips, it’s not! The new Rose Lip Balm is the product I like least – there’s just no point to a thing being so transparent that there’s no colour at all to it, and yet at point of sale you are going to think this will do something pink to your lips. I couldn’t even get a faint glimmer of pink on the swatch because it’s so pale. 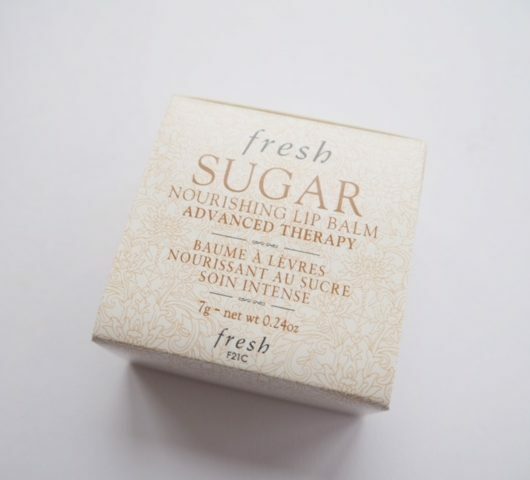 It’s just a balm and there a better ones for less than the £25. It makes me want to get a hold of Aerin and put some Ruby Woo on her. The Aerin Essentials Autumn 2014 has launched HERE. 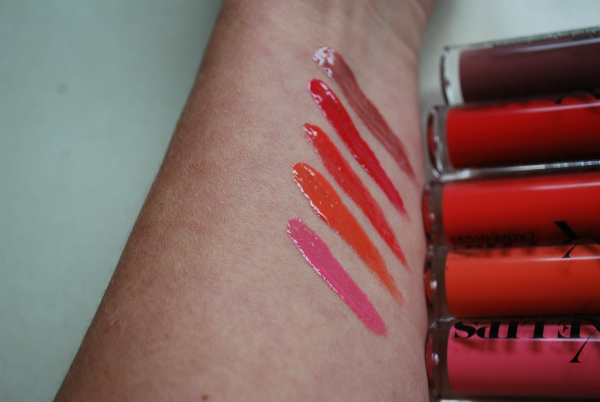 Oh I really like those lipglosses! Especially everyday, something understated but still has an effect, that’ll suit me! That palette is great for everyday looks. But my favourite item is the Weekday gloss. Such a pretty shade! I like the Weekday Palette. Such pretty colours. I always get fussy about palettes with powder and cream formulations together though as it gets messy when they mix together. Beautiful, but too tasteful by half.